�� Flourish pattern frame border Backgrounds for Powerpoint Presentations - This Flourish pattern frame border ppt backgrounds for Powerpoint template. Vines and swirls grunge mask border and frame suitable for making special photoshop effects and photo edges: easily rotate and use vertically . 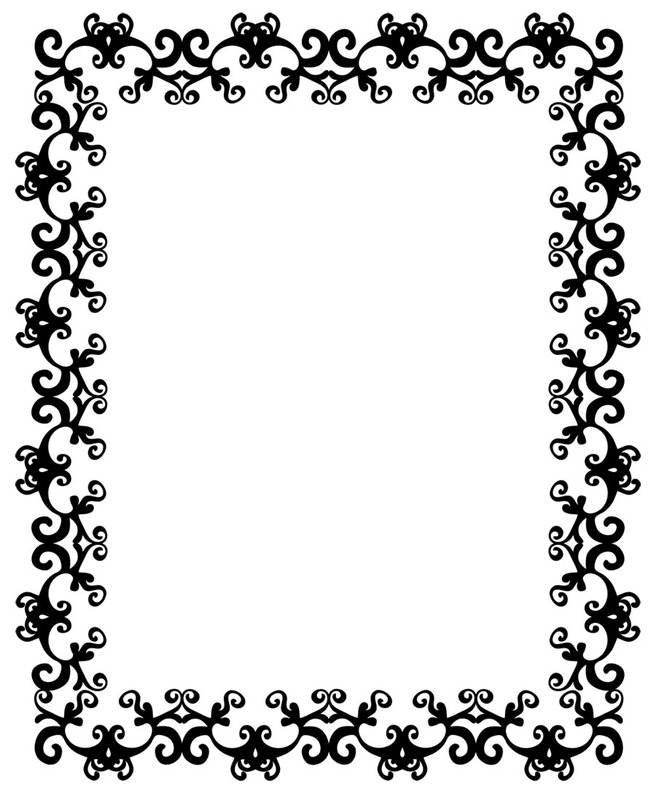 Flourish pattern frame border Powerpoint Backgrounds Freeppt is Powerpoint backgrounds and templates for your slide.